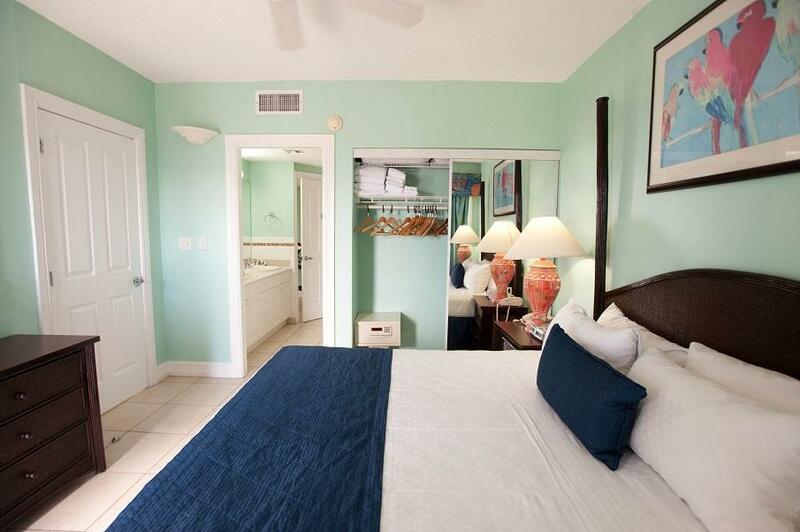 ﻿ Book Flamingo Beach Resort (Cole Bay) - 2019 PRICES FROM $143! Have a question for Flamingo Beach Resort? 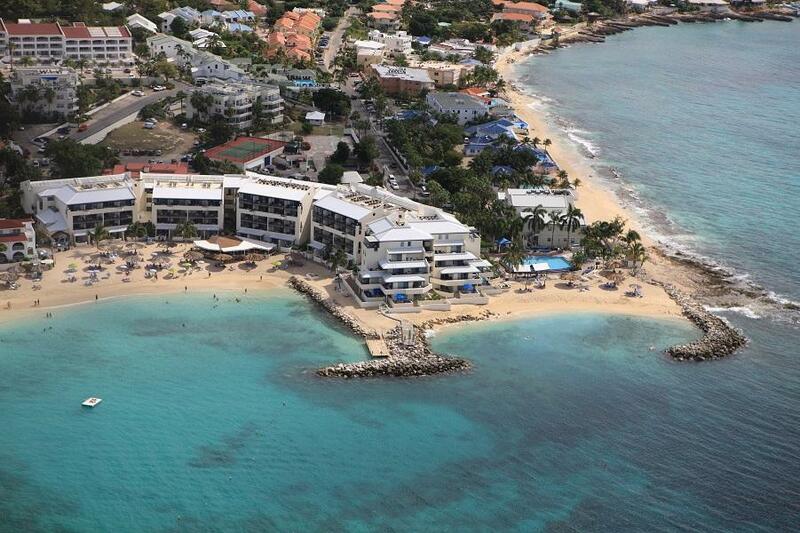 Built in , Flamingo Beach Resort is a distinct addition to Simpson Bay and a smart choice for travelers. With its location just 8.4 Km from the city center and 4.6 Km from the airport, this 3-star hotel attracts numerous travelers each year. Also within easy reach are Carousel Gelateria and Bar, Mary Star of the Sea Church, St Maarten - Princess Juliana Airport. Simply put, all the services and amenities you have come to expect from Diamond Resorts International are right in the comfort of your own home. While lodging at this wonderful property, guests can enjoy free Wi-Fi in all rooms, 24-hour security, convenience store, gift/souvenir shop, laundromat. 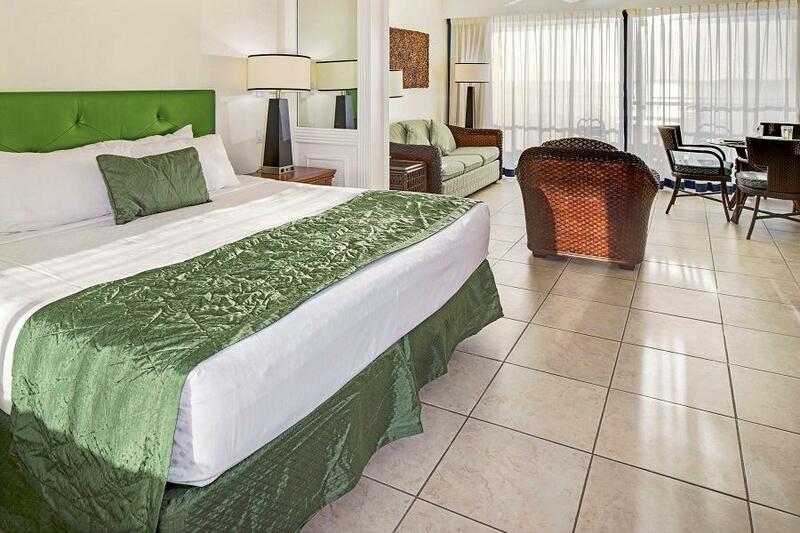 The ambiance of Flamingo Beach Resort is reflected in every guestroom. 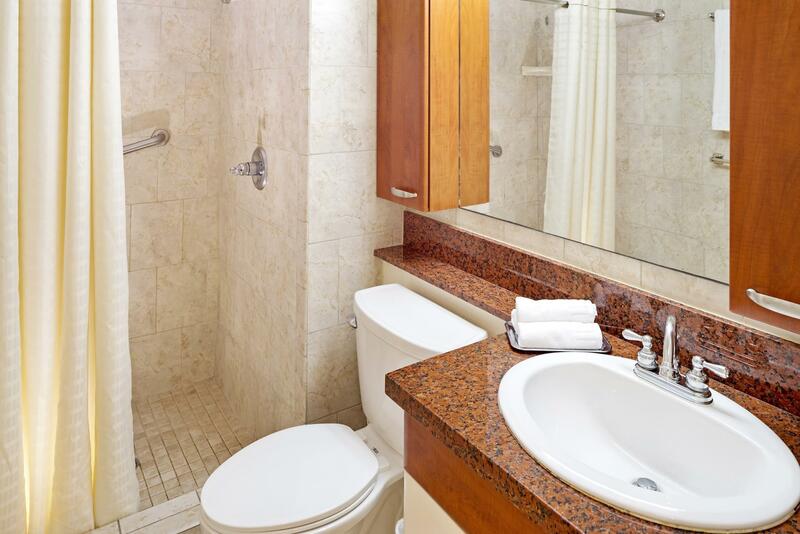 linens, mirror, sofa, towels, closet are just some of the facilities that can be found throughout the property. The hotel's private beach, outdoor pool, skiing, diving, fishing are ideal places to relax and unwind after a busy day. Superb facilities and an excellent location make the Flamingo Beach Resort the perfect base from which to enjoy your stay in Simpson Bay. For security purposes, the credit card used to secure your reservation and a photo ID must be presented at check-in. Please note that all special requests cannot be guaranteed and are subject to availability upon check-in. Additional charges may apply. A deposit of USD 100 is payable at check-in. Housekeeping is available for free only once per 7-night stays. It has an additional cost if guests need it daily. Guests are required to show a photo identification and credit card upon check-in. Please note that all Special Requests are subject to availability and additional charges may apply. No luck on this visit. Obviously broken fan and no cold air from Ac. Not even a offer of compensation for a bad night of sleep. Personal seem lazy and not service minded. Landed early and had to wait for the room. Paid when booking, but the hotel reservs another additional 300$. Beautiful beach just outside the pool. Overall, the stay was enjoyable. My only problem was that check-in was delayed for more than an hour partly becasue the information from Agoda was not available on the hotel's computer. The location was great as we could walk to numerous resturants and Ocean Explorers Dive Shop. the flamingo is a soulless sprawling hotel complex. some rooms are wonderful some worn down. service was hit & miss and staff quality in general was a let down. hotel services were generally good, when operational (elevator). price was right for what you got. Room was confortably equipped with all facilities, even for cooking. Very comfortable bed. beautyful view to the sea. I stayed one week at the Flamingo Beach Resort and enjoyed every moment of it. The facility is very conveniently located for small trips around the island or to main downtown. We loved the hotel and would love to go back to stay longer. La estadia en general fue amena y sobre todo de mucha tranquilidad. Viajamos con dos ninos y mis padres, y la verdad la pasamos espectacular en la isla. El cuarto nos resulto mucho mejor de lo que esperábamos. El personal fue muy atento. Sobre todo una chica que estaba en el front desk que me ayudo mucho por que hablaba español. Sin embargo creo que deben mejor la tubería de los banos. Mis papas se quedaron en un cuarto y nosotros en otro y los dos cuartos se desbordaron por el inodoro. No fue un incidente aislado porque fueron ambos cuartos y no estaban unidos, aunque si en el mismo piso. Pero por lo demás excelente hotel. AH! que no se me olvide como una sugerencia al personal de front desk, la sonrisa en todo momento es importante. Exceptuando esta chica joven que se veía que estaba de training, el resto del personal siempre me atendió con caras largas. Plutôt bien passé,mais En une semaine nous avons eu qu'une fois le nettoyage de la chambre. C'est plutot un appart-hotel. De ligging van t hotel was erg gunstig, kleinschalig complex. De kamers zijn groot echter voor een gezin met bijna volwassen kinderen is het niet wenselijk in een ruimte te verblijven ivm de privacy van allen. Zijn nu vol aan het renoveren/ moderniseren. Complex hoort bij Diamant Resort wat een beduidend beter en luxere uitstraling heeft. Hotel je velmi pěkný a čistý, pláž je úžasná a moře naposto bezkonkurenční. Personál byl velmi usměvavý a příjemný. Nesetkali jsme se s žádným problémem, který by náš pobyt znepříjemnil, můžeme jedině doporučit!! !